Congratulations from First National Bank to Darci Brandon. 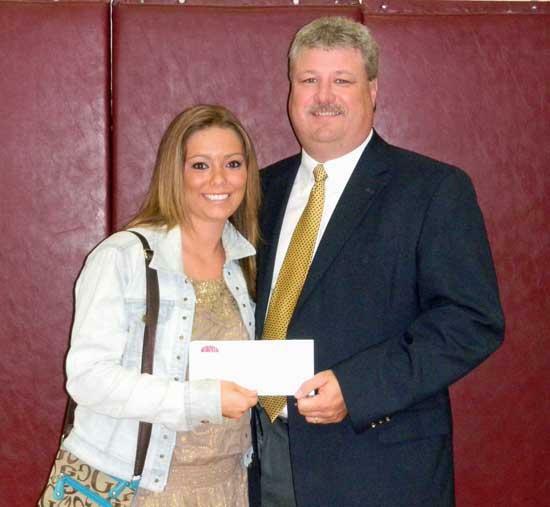 Darci is the recipient of the 2011 Jimmy Brandon Memorial Scholarship. Darci is a Senior at CCHS and the daughter of Randy and Sandra Brandon of the Burt Community. Good Luck Darci in your future endeavors.